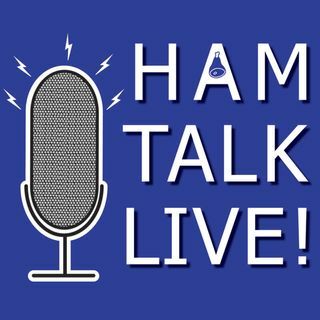 Episode 126 - Huntsville Hamfest 2018 Preview | Ham Talk Live! The Huntsville Hamfest is our topic on this week's Ham Talk Live! Mark Brown, N4BCD is on the show tonight to preview the hamfest and take your questions. And with all of our summer shows, one lucky caller will receive a prize!